Man Repairing Bike. 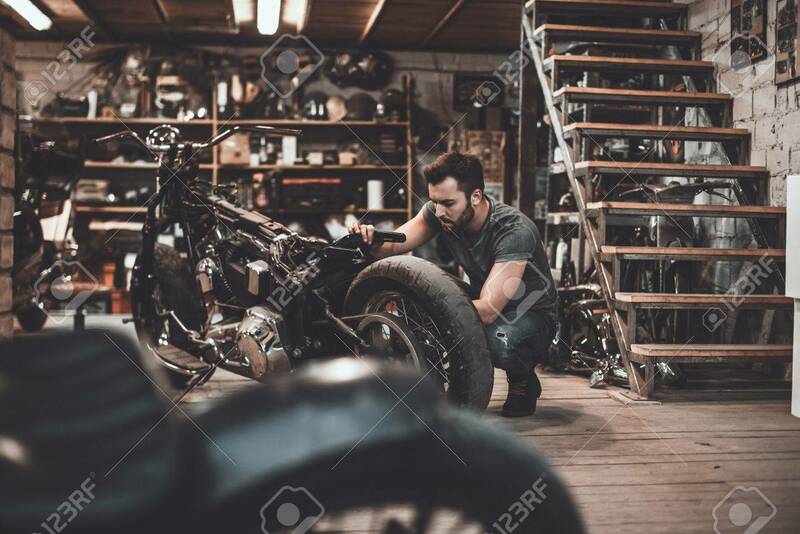 Confident Young Man Repairing Motorcycle.. Stock Photo, Picture And Royalty Free Image. Image 64179658.